Quality compressed air should be an essential ingredient for the success of your plant. Untreated compressed air may cause extensive damage and lead to serious performance degradation, ultimately resulting in increased maintenance costs and lost productivity. 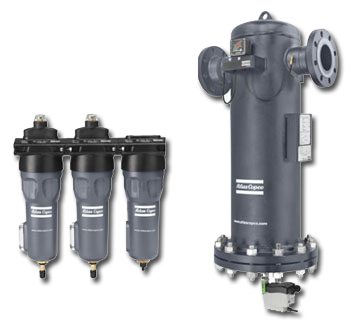 Trident Compressed Air, supplies a full line of innovative filtration solutions to suit the high quality requirements of your specific application.